Ronni Gambardella joined Turnaround for Children in 2007 after 20 years of service with the New York City Department of Education, most recently as a Clinical Supervisor of School Psychologists in Manhattan and the Bronx. While working for the Department of Education, Ronni won citywide recognition as Supervisor of the Year twice. 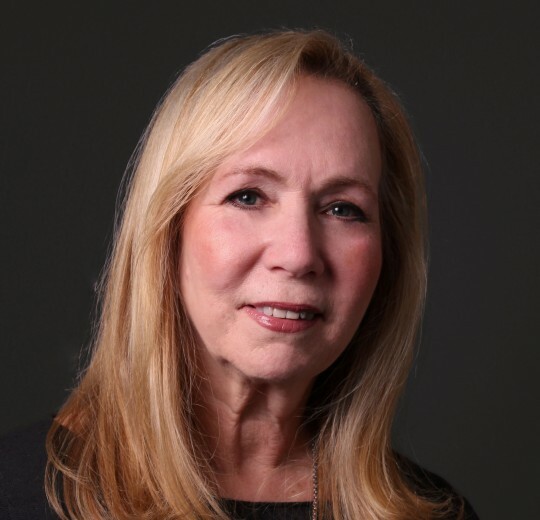 Ronni began her career teaching at an elementary school in Brooklyn, and later served as Assistant Chairperson for the Committee on Special Education for District 4, Manhattan. She was Co-Founder and President of Learning is Fundamental, an independent learning center for children and adults in New York, where she worked with students and their families both academically and therapeutically. Working at Turnaround for Children is the perfect match for Ronni’s professional training and educational experiences. Ronni earned an M.S. in supervision and administration, an Advanced M.S. in school psychology, and certification as a school psychologist from Brooklyn College. She holds a B.S. from the State University of New York at Stony Brook. My parents were far ahead of their time, raising my brother and me with a growth mindset. They always cheered us on for our efforts and taught us that with determination and practice we could achieve anything. They instilled in us the values of community and family, ensuring that we understood the importance of caring for one another – both friend and stranger. Find My iPhone app. The days of calling my lost phone and hoping the ringer is on are over. Now, I don’t require an entire search party to find my misplaced phone, all thanks to the ingenious team at Apple, always looking out for us not-so-genius users.